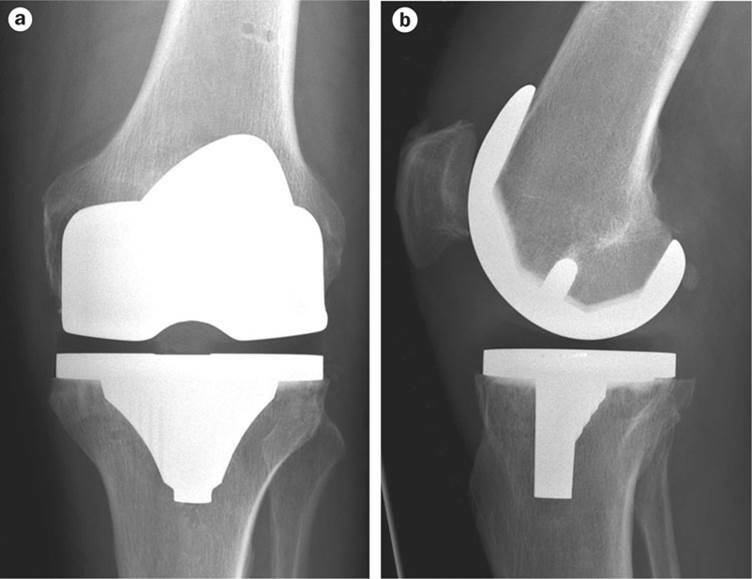 Total Knee Replacement due to Osteoarthritis – Quite a young one! A 54-year-old recently retired firefighter attended for treatment, assessment and advice regarding his long-standing knee pain. In the past, he had undergone multiple knee joint injections and arthroscopic (Keyhole) surgery to repair torn menisci (cartilage) in both knees. He had seen many physiotherapists over the years and essentially felt that until recently he was managing his symptoms independently. He has no other medical issues other than mild hypertension and he runs a Karate club, training up to 4 times per week. Over the preceding year, his functional ability had declined to have an impact on his daily life and sport. He wanted to enjoy his recent retirement with his wife and grandchildren. His most recent visit to an Orthopaedic surgeon had concluded that he was finally ‘old enough’ to undergo a Total Knee Replacement. A constant nagging pain deep in the left knee. Was taking the maximum dose of Ibuprofen and paracetamol. Occasional giving way and a feeling of ‘instability’…”I don’t trust it”. Regular swelling around the knee after activity. Unable to walk further than 100 yards without pain/limp. He was now unable to demonstrate/carryout any Karate moves and kneeling was painful. Morning stiffness and difficulty descending stairs. Moderate to severe Osteoarthritis in the left knee with likely underlying meniscal damage/degenerative change. 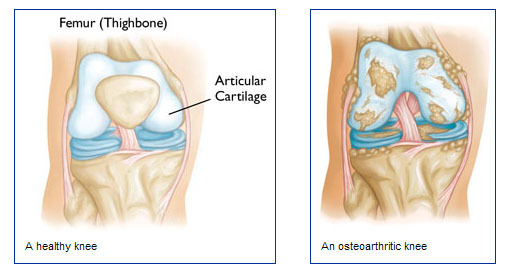 For more specifics regarding an arthritic joint – see Pasky’s “wear and tear” case study. Ice therapy regularly, not just after exercises. Gentle Cycling using a static cycle. Manual therapy including soft tissue massage, trigger point release around the quadriceps and back of the knee. We also discussed what was likely to happen when in hospital, checked he was ok with his basic quads exercises as the hospital physio would be around quite soon after surgery to start mobilisation! We practised the use of elbow crutches both on the flat and also up and down stairs. Gait (walking) re-education, progressing from using 2 walking sticks to one then none within 4-week post op. By 2 months post-op, he was swimming regularly and needed no further physiotherapy input. By 12 months post-op, he had forgotten about his ‘new’ knee !! The prospect of a Total Knee Replacement surgery is scary but talking it through with and having treatment from your physiotherapist can allay fears, provide clever hints and tips and even make you stronger to maximize and improve the speed of your recovery. The results are excellent in most cases. – See ref 3.